Congrats to Canada's next Top Chef -- Matt Stowe!!! I've had the pleasure of documenting Chef Matt Stowe for the past month in the kitchen, at Eat! 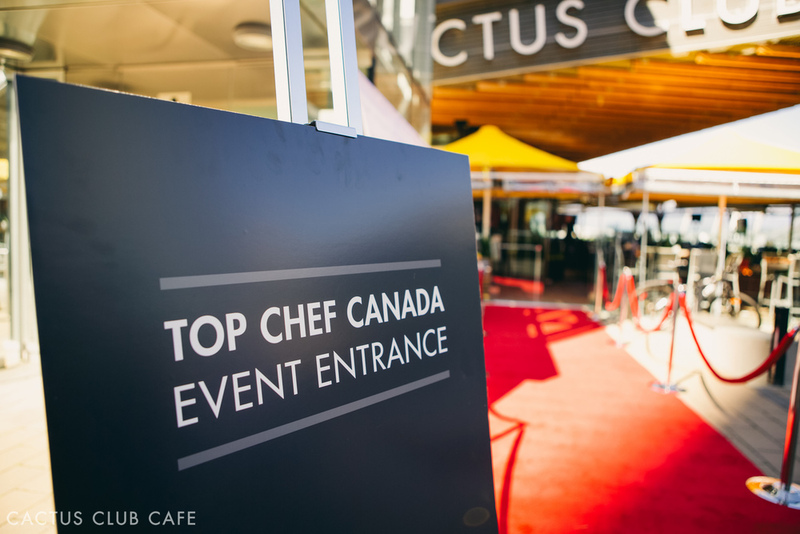 Vancouver, and at most of the Top Chef viewing parties hosted by Cactus Club Cafe. It was a nail biter last night, but Matt pulled through and was crowned Canada's next Top Chef! Congrats Matt! Big thank you to Richard Jaffray, owner of Cactus Club Restaurants, for hosting the big event at his new Coal Harbor location. Some of my teammates from RF Weddings were out to accompany me!